Ahhh! After about two weeks of a totally broken computer, our new computer arrived in the mail yesterday! Woo hoo! "If there were ever an emergency near or in your home, such as a fire or natural disaster, what would you grab? After getting my family out safely, I would grab things like my pets, my wedding album, and some clothing/toothbrushes/etc. But then there are all these little things, like social security cards, birth certificates, and insurance policies that would be great to grab, too. Our family decided that we needed to keep all these items in a single place for such instances, and so we decided to create an Important Papers Binder. 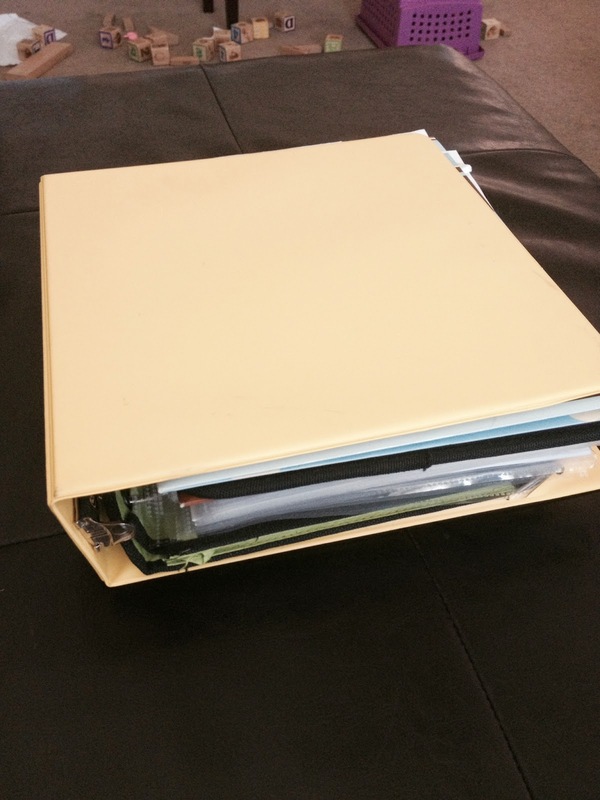 It’s super simple to create, and it not only keeps us organized on a daily basis, but in case we ever had an emergency, we can easily grab all these important things at once..."
To read the rest of the post, including supplies to help build your own binder, what should go in your binder, etc. 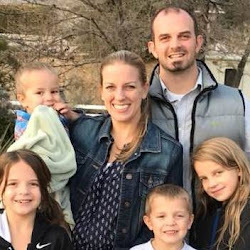 head to the Reno Moms Blog!